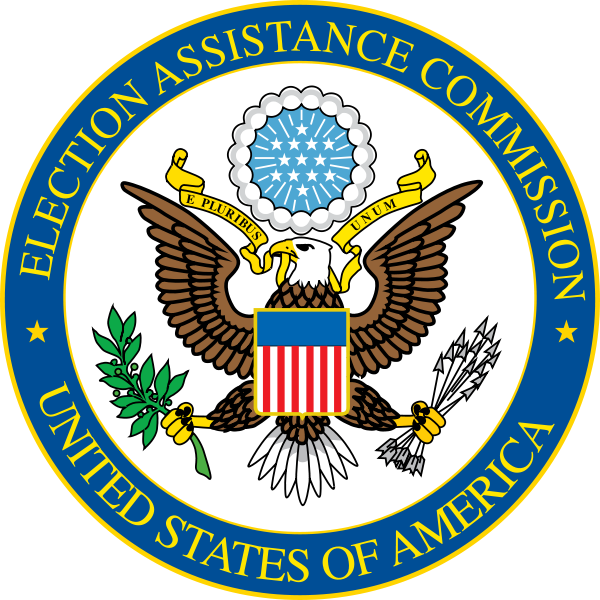 Like Sisyphus and his rock, Mississippi Congressman Gregg Harper has once again introduced a resolution to dissolve the U.S. Election Assistance Commission (EAC). Under H.R. 634, the EAC would terminate 60-days after the enactment of the resolution. Some functions of the Commission would transfer to the Federal Election Commission (FEC). The bill was introduced on Jan. 24 and approved by a 6-3 party line vote in the House Administration Committee. Despite Harper’s insistence that the Commission has run its course of usefulness, bipartisan support for the EAC remains. One of those supporting the continued existence is Colorado Secretary of State Wayne Williams (R). Williams, who has been in office since 2014, says that the EAC in its current incarnation has been extremely helpful to his office. Williams stressed the work the EAC is doing to certify testing labs and establish standards is incredibly beneficial to secretaries of state as many are navigating new voting systems and a changing electorate. Williams said he does not support folding portions of the current EAC into the FEC because the FEC is too political. But not all of Williams’ counterparts are as enthusiastic. By a 16-12 vote, in 2015, the National Association of Secretaries of State reaffirmed an earlier position on eliminating the EAC. NASS is currently holding its winter conference in Washington, D.C. and while the status of the EAC is not on the agenda, Leslie Reynolds with NASS said that it could come up, although nothing is planned. However, the tide may be turning. In 2015, Louisiana Secretary of State Tom Schedler (R), who was then president of NASS, was one of the Yes votes to support eliminating the EAC. Now, he is now on the record saying that he would support the EAC remaining. Electionline reached out to several organizations-NIST, FVAP, etc. who would be impacted by the dissolution of the EAC, but they were unable to comment on pending legislation. And while the debate continues on Capitol Hill and in the states about whether or not the EAC remains relevant, the Commission is continuing to do the work it was tasked to do. The EAC is currently working to prepare for next year’s midterm elections and that effort will be largely informed by the 2016 Election Administration and Voting Survey (EAVS) which is slated for release at the end of June. This spring the EAC will debut a new website that will feature a cutting-edge, user-friendly design. The site will also become the new permanent home for the popular tools and guidance stemming from the Presidential Commission on Election Administration (PCEA). For his part, Williams said that he plans to speak with the Colorado congressional delegation when he’s in D.C. this week and hopes that his colleagues will consider doing their part to encourage the continuation of the EAC. I think SoS Williams’ last point is illuminating: while Congressional foes see an agency that has outlived many aspects of the role with which it was tasked by HAVA, the agency has evolved into a key set of eyes and ears (along with a voice) in Washington, DC. That’s vitally important to a community for whom no one national organization exists. I have no doubt that there are still those policymakers who see the EAC as obsolete and/or a federal overreach – but many others see the assistance the agency provides and hope it remains. Mindy’s piece provides an important perspective on the current debate over the EAC – a topic I and others will be watching closely in the weeks to come. Be the first to comment on "“The Importance of Their Middle Name”: electionlineWeekly on the Future of the EAC"